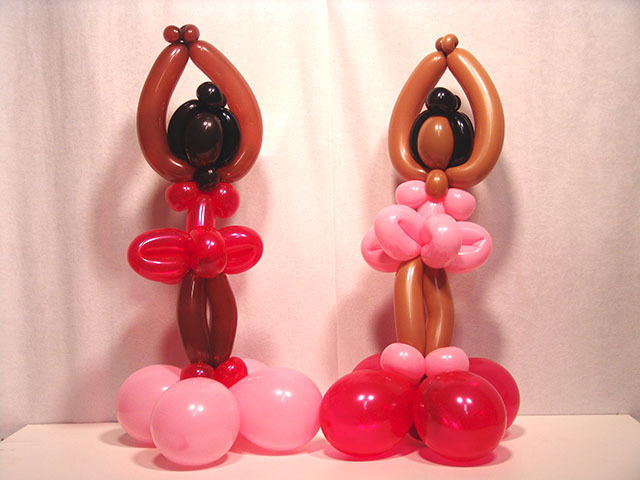 Here are some great balloon ballerinas we made for a custom birthday party. 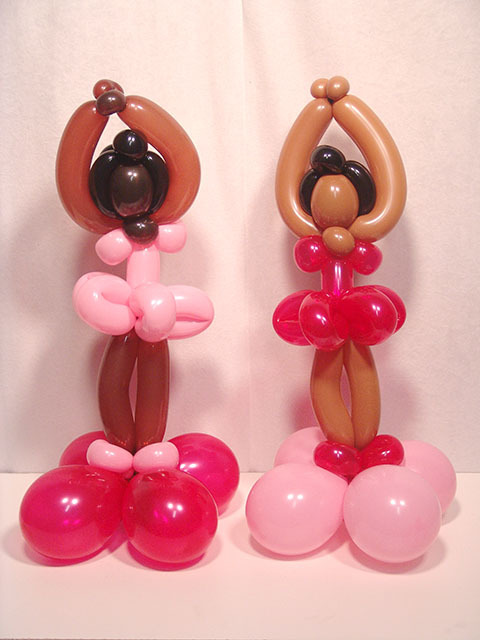 We can make any kind of twisted balloon creation for any themed party or corporate meeting. 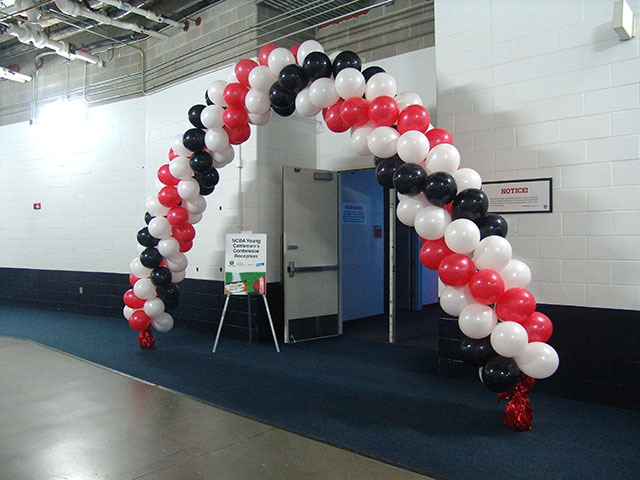 We deliver balloons to anywhere in the Denver metro area and surrounding areas.